“I picture Him in my mind as He really was—Oriental Christ. Many painters have tried to give Him blue eyes and light hair, but He was a pure Oriental…by birth and blood and training. The Wise Men of the East, or East India, came to confer about Him when He was born, knowing Him to be one of the greatest message-bearers of Truth. Our souls met after years of waiting. They trembled with an omnipresent thrill. We met here, because we had met before. Together we will fly to His shores, and then we will smash our planes of finitude forever and vanish into our infinite life. 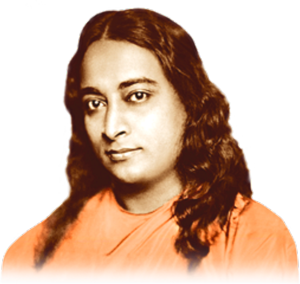 “Mukunda Lal Ghosh, later known to the world as Paramhansa Yogananda, was the son of a senior executive in the Bengal-Nagpur Railway; as such, he faced the prospect of wealth and high worldly position when he grew up. But it was not this world that attracted him. From earliest childhood he had longed for God as intensely as others long for human love, or for worldly recognition.